many fans argue which anime shows are the best. Even though different people have different tastes about their preferred choices, there are some shows that arguably are considered a must-watch among all anime fans. For me their art style is unique, their story is deep and captivating, and their impact lasting. Some of these have been praised for their creativity and others for their complex characters. Anyway, the following three anime shows are considered a must-watch ( for me personally ) if you want to consider yourself a true anime fan. Chances are “Fullmetal Alchemist: Brotherhood” rings a bell to you. The truth is that this is the second anime adaptation of the popular manga. The first one, named “Fullmetal Alchemist”, was great in its own accord, but didn’t quite get the charming, yet quite dramatic, story of the two brothers searching for a way to mend their faults. This show is one that talks about political strife, religion, and matters of scientific ethos with the same ease that makes you fall in love with its characters. It has become one of the most praised shows of all time for a good reason. 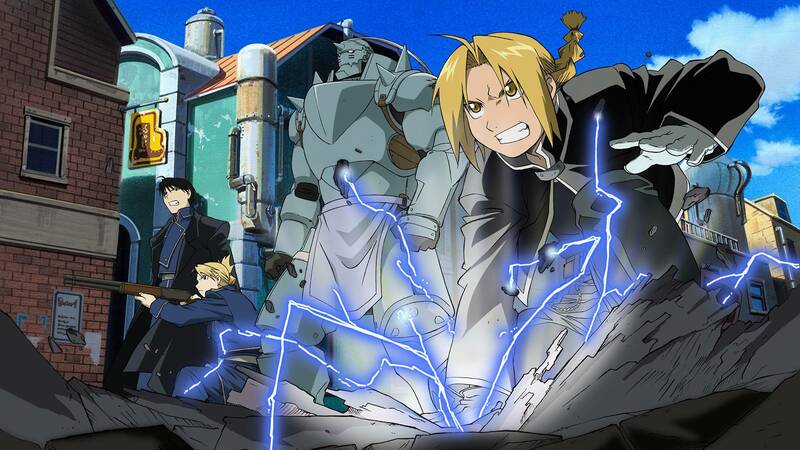 Mixing action, interesting characters, a unique art style, and a complex story to match them all, “Fullmetal Alchemist: Brotherhood” should become one of your next anime shows to see. Do you love a good time-travelling story? Are you a sucker for intelligent, imaginative stories that leave more to be wanted? Have you maybe heard of “Steins;Gate”? Because if you haven’t, then it’s about damn time you did. Labeled as one of the best stories of the genre, “Steins;Gate” introduces a new take to the already stuffed premise of time-travelling. 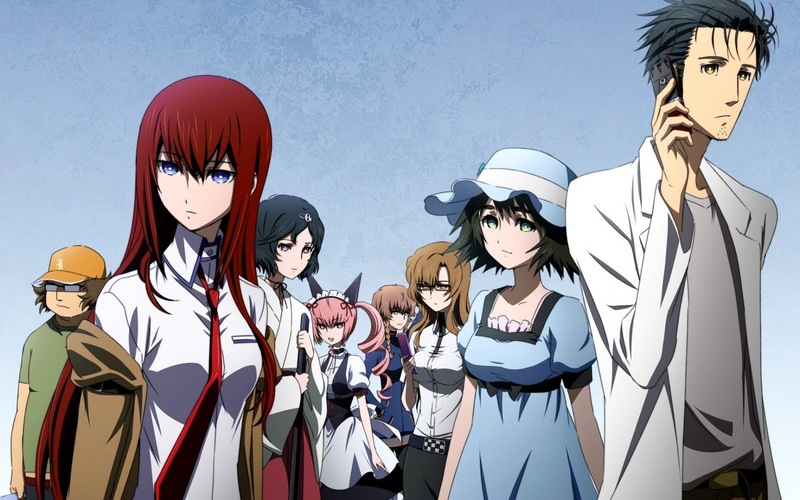 I don’t want to spoil anything for you, but “Steins;Gate” is certain to amaze you and hook you into its world of crazy scientists and dark secrets hiding in every corner. Make it one of your must-watch anime and it’s sure you’ll have a hell of a time. Now, “Cowboy Bebop” isn’t without flaws. 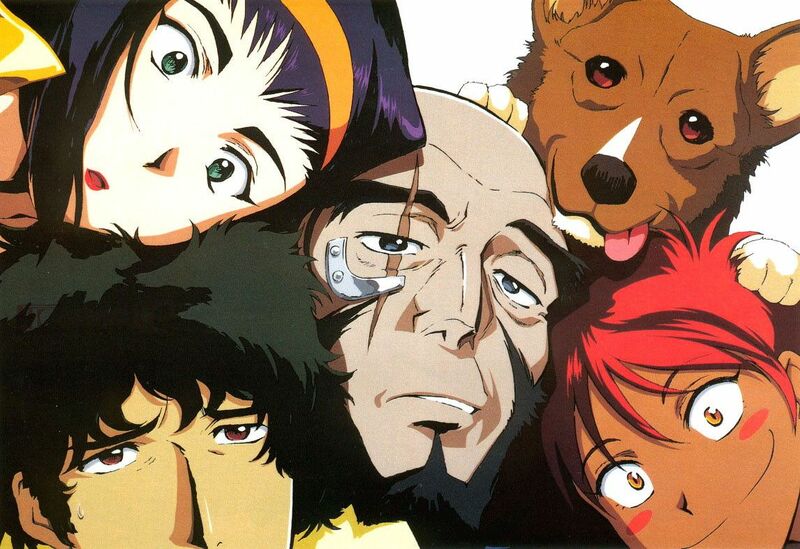 The five main characters (yes, I’m putting the dog in since he is a super-intelligent being that takes part in the story), are flowing with creativity and uniqueness; the art style suits the tone of the show, which is a meta-noir based, science fiction world; the music becomes an important part of the show like not many shows manage to do so nowadays. However, when I came out from watching “Cowboy Bebop”, I was left with the aftertaste of something missing. Either that being a proper ending, a more focused approach to the plot, or at least another twenty episodes to let me get lost in the melancholic world of “Cowboy Bebop”, this is one of the rare examples of anime shows that have matured years after its release. These are our proposal for the top three anime shows to watch. However, these are only three of the countless gems that exist out there. It only happens we love these three a bit more for the amount of work it has been put into them and furthering the industry into new territories. Have you seen any of the anime shows mentioned in this list? If so, let us know in the comments below.